Karachi / SEOUL: LG Electronics (LG) announced that the popular new LG V30 Raspberry Rose is breathing new life into LG’s smartphone catalog. 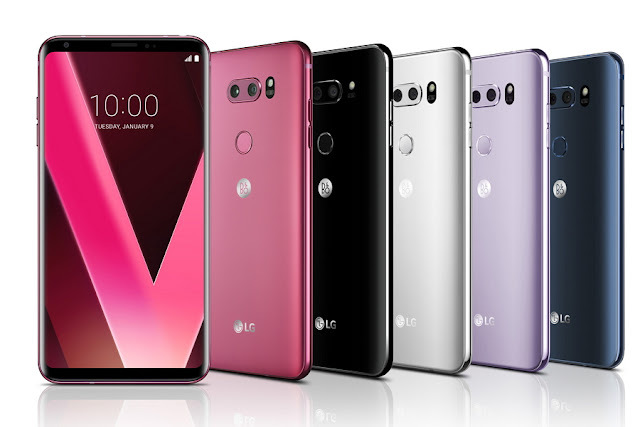 Introduced as the fifth color option for LG’s flagship LG V30, the LG V30 Raspberry Rose has proven to be so popular in Korea that it made up more than 35 percent of the LG V30’s sales in the two weeks since its January 22 launch. 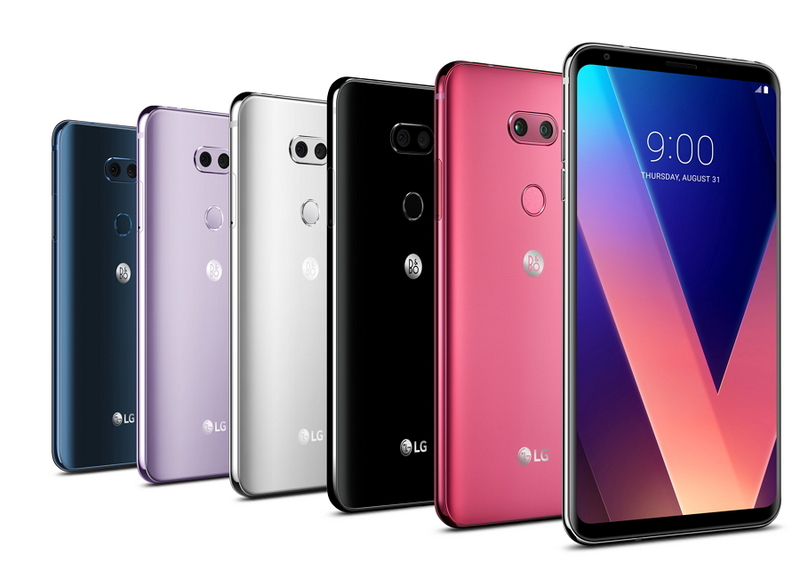 said Park Hee-uhk, vice president and head of product planning for LG Electronics’ Mobile Communications Company.